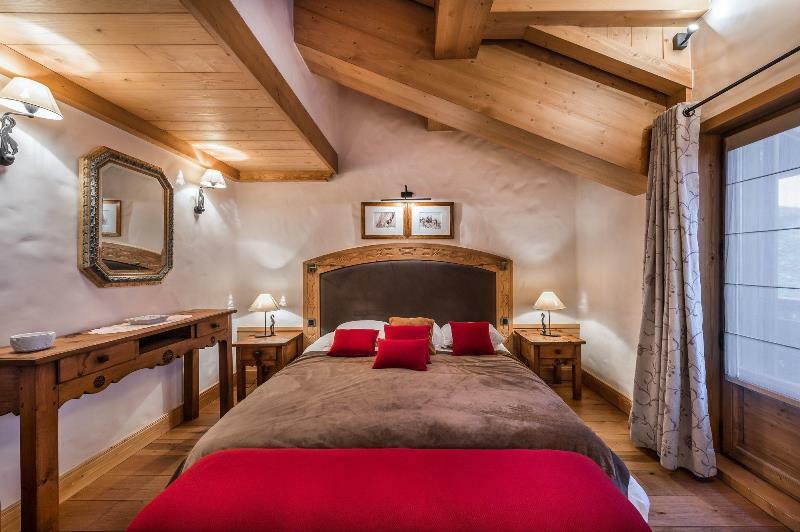 Appreciated for its elegancy and its nightlife, Courchevel 1850 has been able to keep noble architecture and materials such as wood, stone and lauzes. 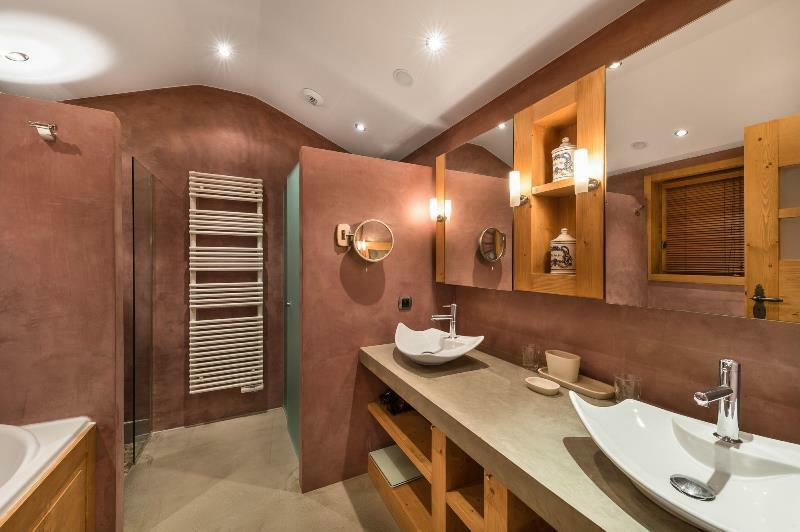 This chic and relaxed resort attracts an international clientele. 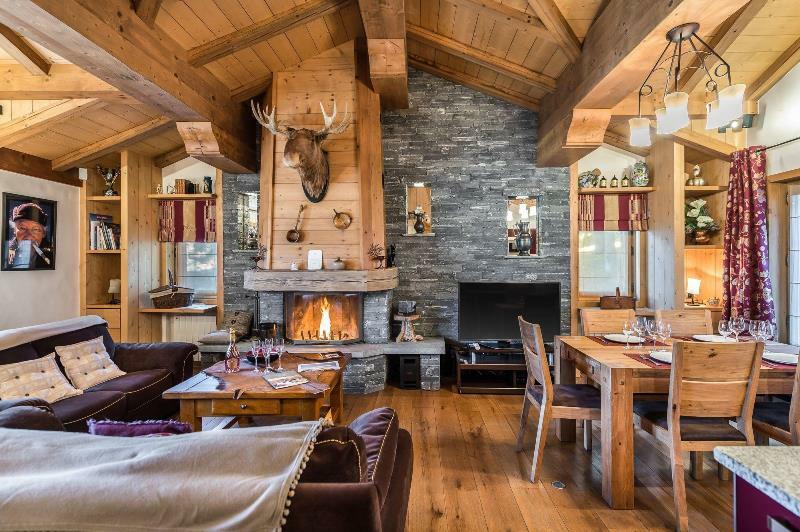 Courchevel 1850 has an ice rink, housing great events all season round. 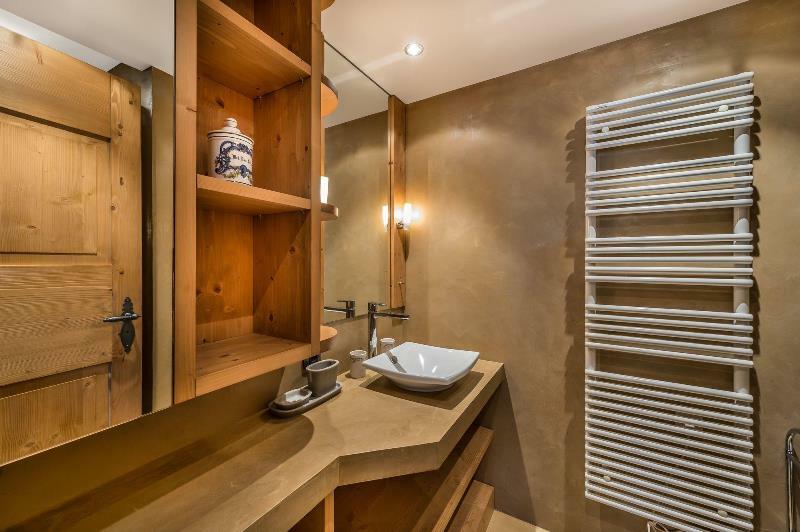 Apartment Amadablam features 3 double bedrooms en-suite for a surface area of 130m2. 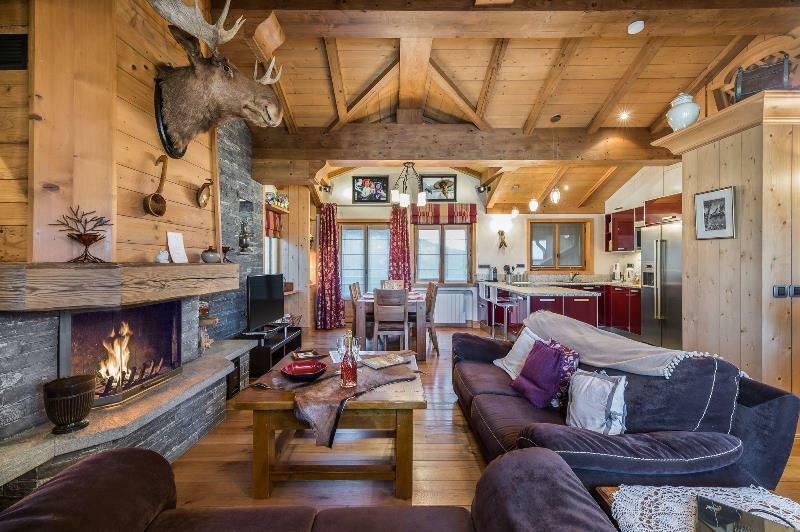 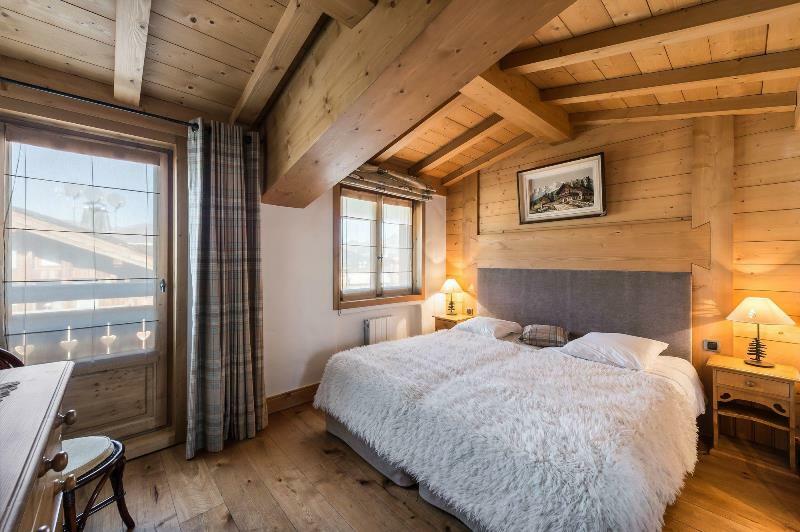 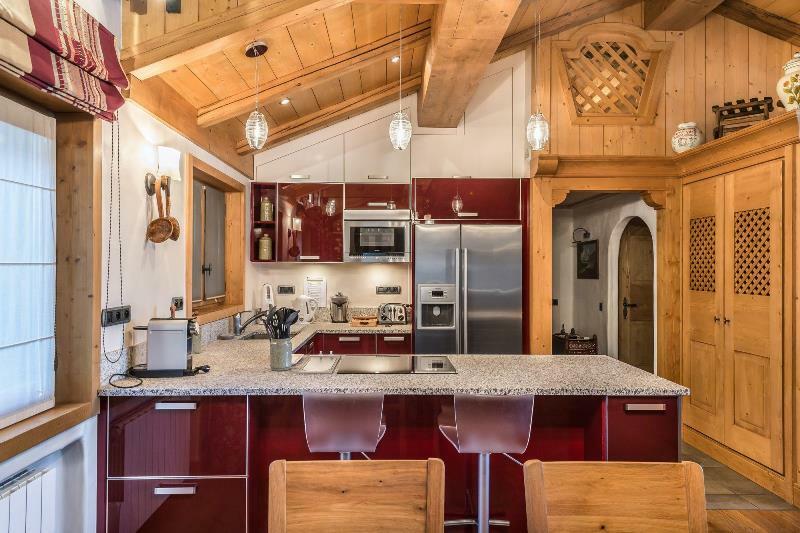 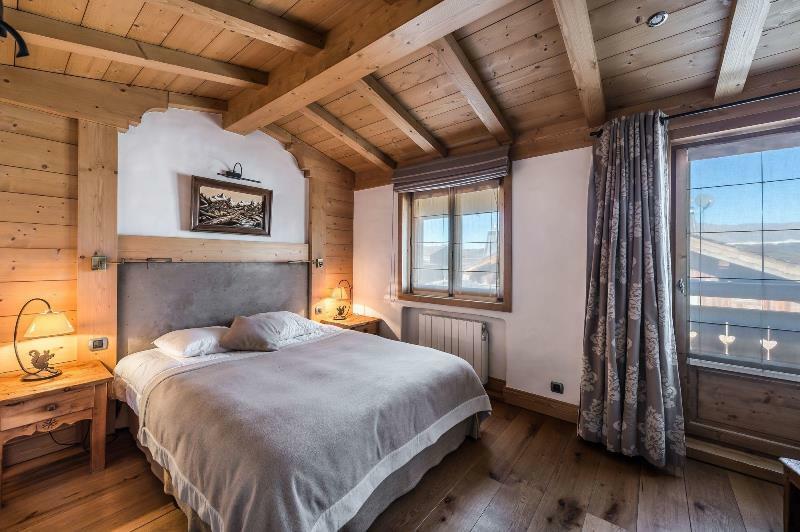 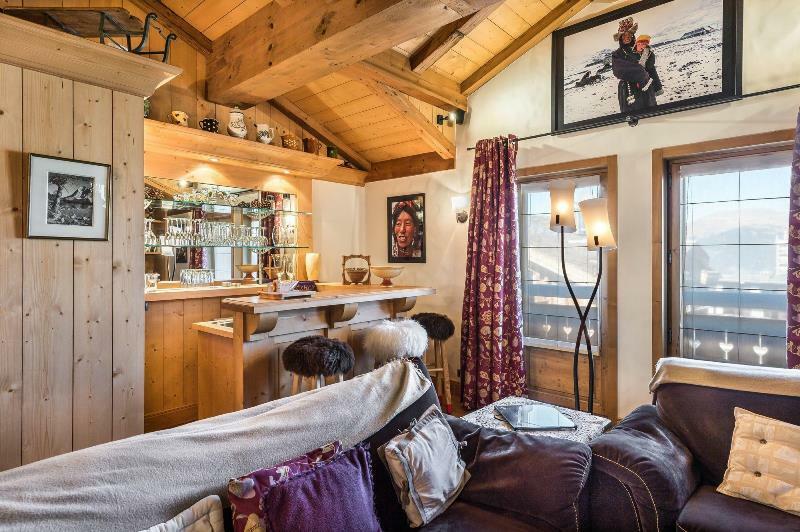 Able to house up to 6 people, it is located in the heart of Courchevel 1850, 50 meters away from the slopes.